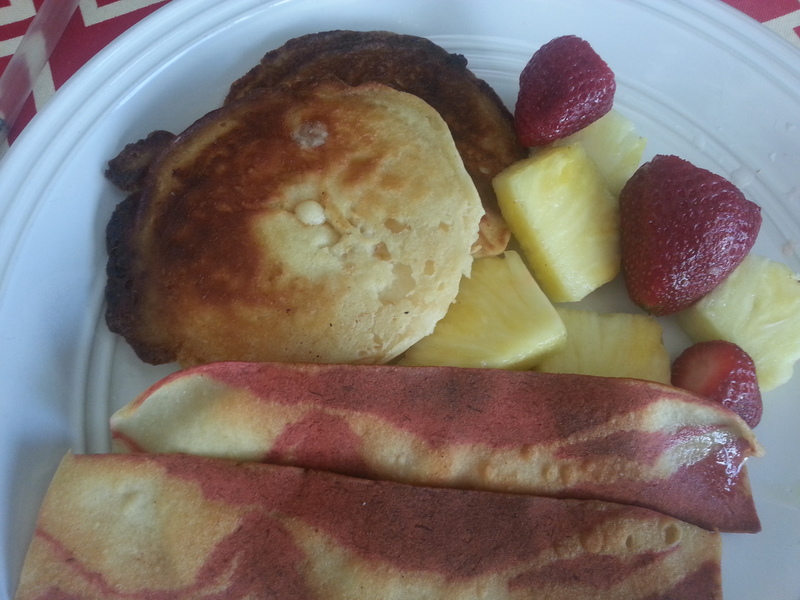 On the hunt for a healthier breakfast and craving pancakes simultaneously lends itself to a predicament that most of us face. What to eat for breakfast that’s healthy and tasty? 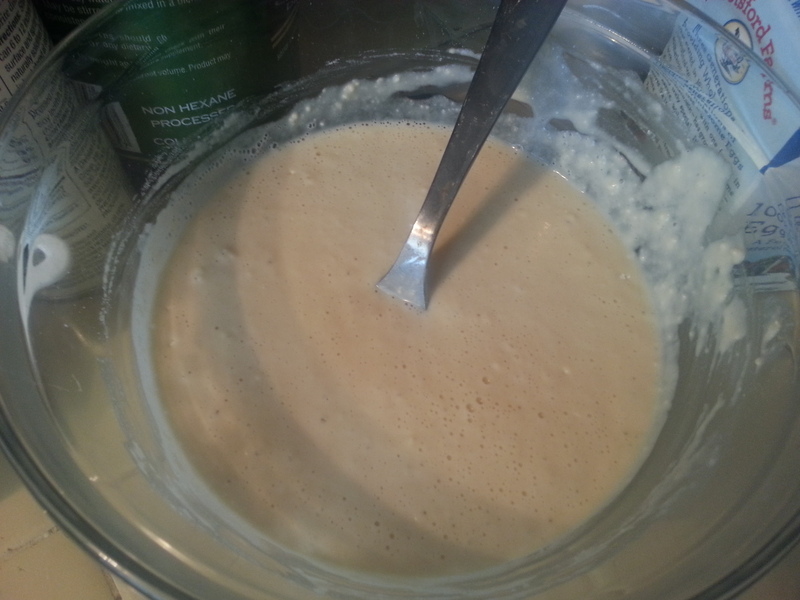 Enough pancake mix for your family or you can use this recipe to make pancakes from scratch. 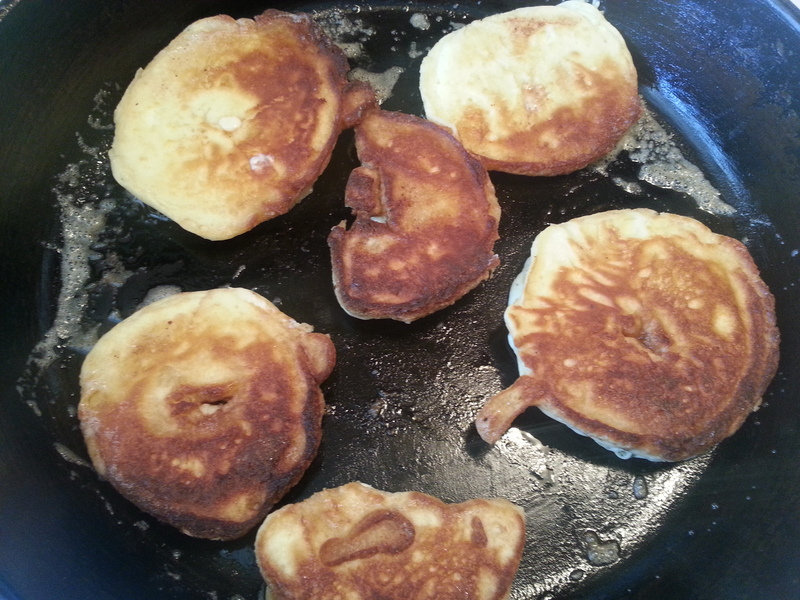 I used 1 cup of pancake mix and prepared it according to the directions. Enough apples for your family, peeled, cored, and sliced into rings. I used one large apple for me and Sugar. 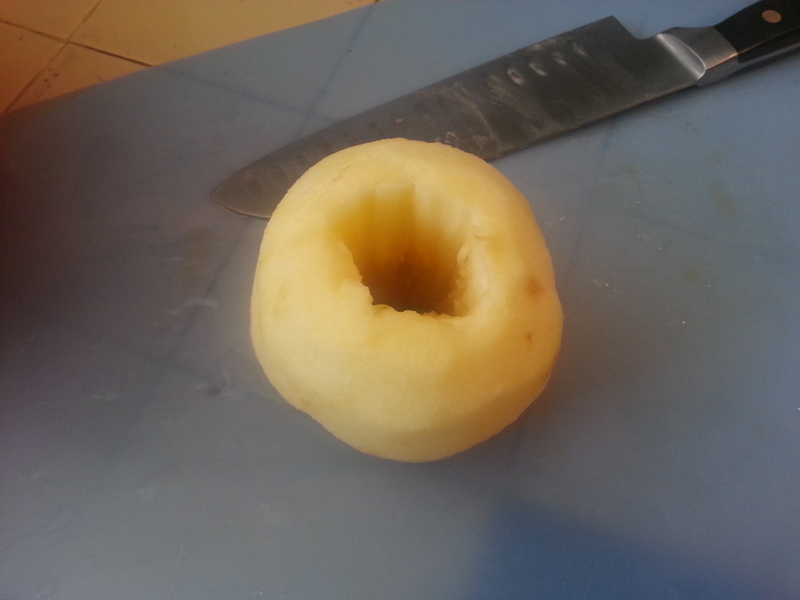 Peel, core, and slice apples into 1/4 inch thick rings. 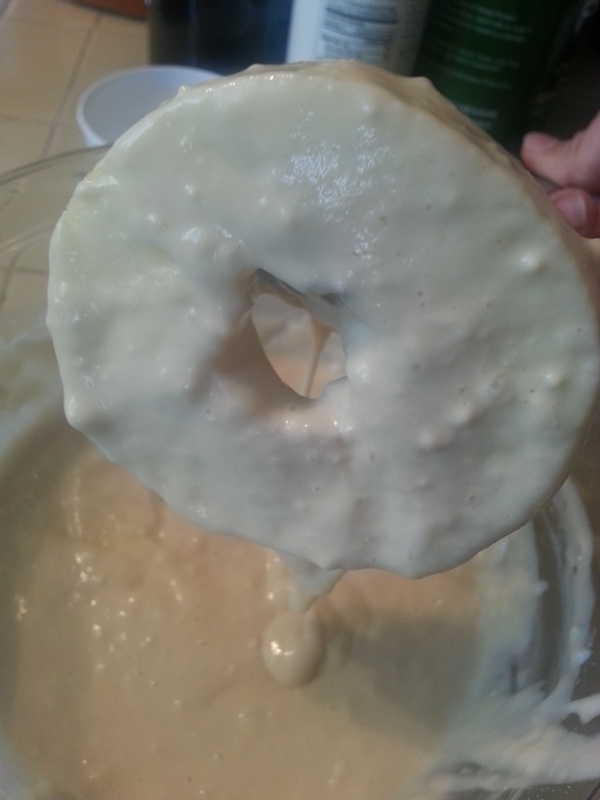 Dip the apple ring in the batter. Let the excess drip off. 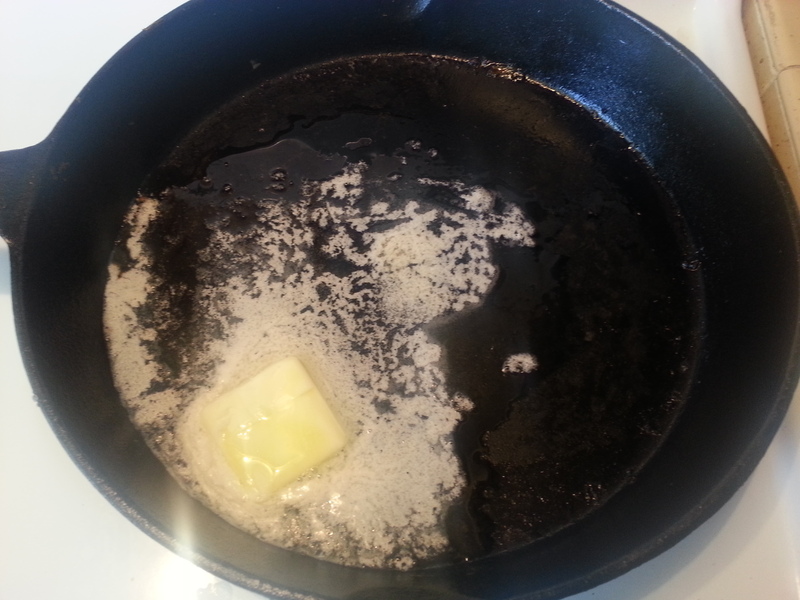 Cook in a buttered skillet until golden brown. Serve with maple syrup and your favorite sides. Until next time, I send you peace, love and good energy!